Indonesia’s Go-Jek is moving into four nearby markets. For this, the $5 bln ride-hailing firm will spend heavily on separate brands and apps. The problem for it, Alibaba and others is that this region of 660 mln remains more of a political concept than an economic reality. Indonesian startup Go-Jek, which offers ride-hailing, food delivery and online payments, said on May 24 that it would invest $500 million in expanding into four new Southeast Asian markets: Vietnam, Thailand, Singapore and the Philippines. 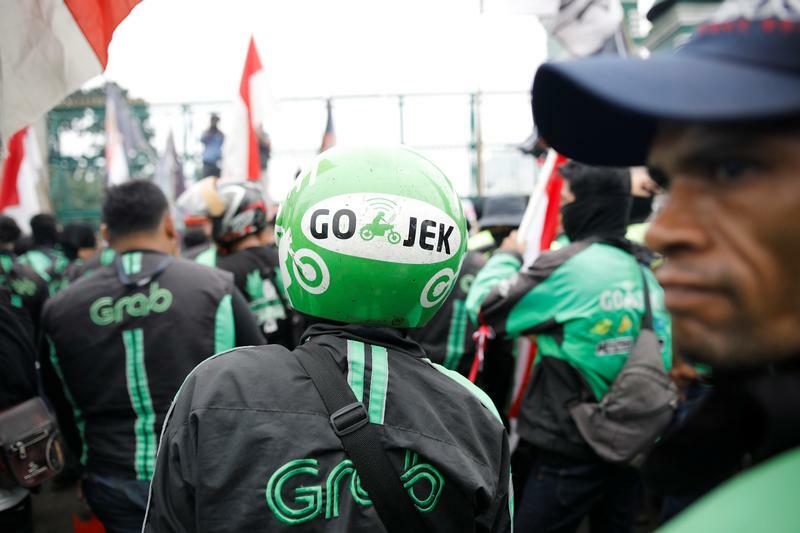 Go-Jek, whose name is a play on the word for Indonesia’s ubiquitous motorbike taxis, has grown rapidly since launching eight years ago. Along with more traditional services, it also connects customers with hairdressers, cleaners and masseurs. The firm raised a higher-than-expected $1.5 billion in a fundraising concluded earlier this year that included Google, Temasek, Tencent and JD.com, and valued the company at $5 billion. On March 26, Uber Technologies announced its exit from Southeast Asia, and a sale of its business in the region to rival Grab.